Peaceful Location next to Meandering Creek & Walking Trails! Stylish Single Story with 2 Bedrooms & a Remodeled Triple Split Bathroom that Functions like 2 Bathrooms. Updated Kitchen with Stainless Steel Appliances & Indoor-Outdoor Flow out to the Private Patio, Garden & Relaxing Spa. Beautiful Plank Hardwood Floors. Cozy Rock Fireplace with Pellet Stove. Community Pool, Cabana & RV Storage Lot. A Short Stroll to Charming Downtown Pleasanton! Enjoy the Award Winning Pleasanton Schools, Beautiful Parks & tons of Great Shopping! Close to BART & ACE Commuter Train Stations. Easy Freeway Access! HOA has Rental Restrictions. There are currently Openings Available to make this an HOA Approved Rental. 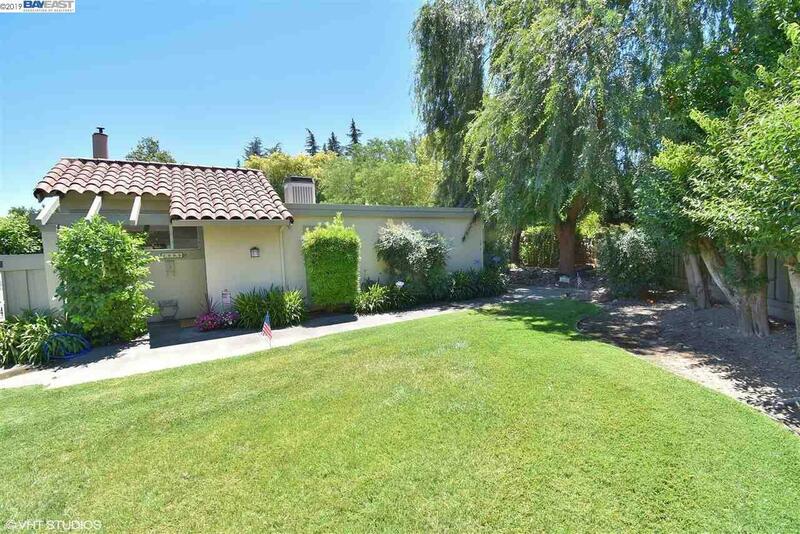 Excellent Income Property in the Heart of Pleasanton! Don't miss out on this Unique Property! Open Houses Saturday, March 16th & Sunday, March 17th From 1-4!